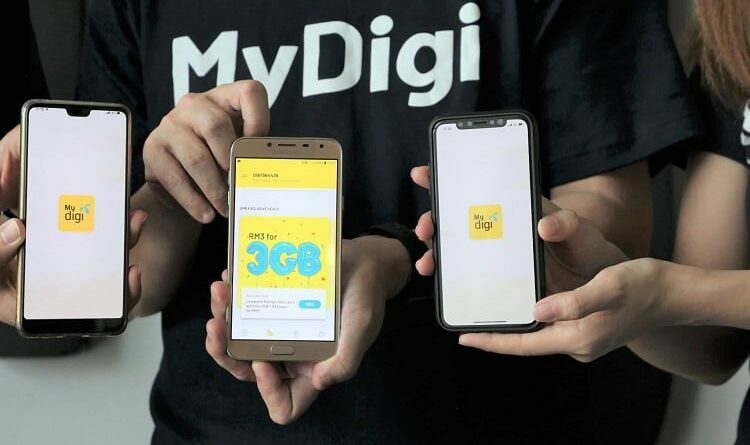 Digi has reached a new milestone when its all-inclusive MyDigi app reached 3 million active users a month since it was first introduced in 2016. The all-inclusive MyDigi app is a one-stop platform for Digi customers to manage their Digi account as well as enjoy Digi exclusive rewards and great deals. 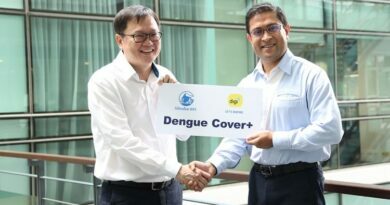 The MyDigi app has to date, been upgraded with features that are able to provide a better, faster and more convenient solutions enhanced customers’ digital experience. Another important upgrade comes in the form of a security feature, where customers will be required to sign up with a one-time password and their mobile number to grant them better protection. The app now features a simplified interface that allows customers to manage all subscriptions in one page, including bill or reload information, internet usage, calls and SMS quota and internet add-ons. Customers can now make payments easily as the app allows them to save their payment card on file for one-click payments. 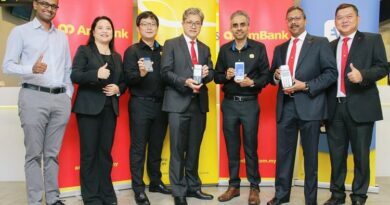 They can also manage all numbers under their one account allowing them to pay bills or top up on behalf of Friends and Family via the app, as well as add and manage other Digi numbers registered under their name. For those who may encounter any issues with the app, you can reach out to Digi via live chat platforms from 10am to 9pm.